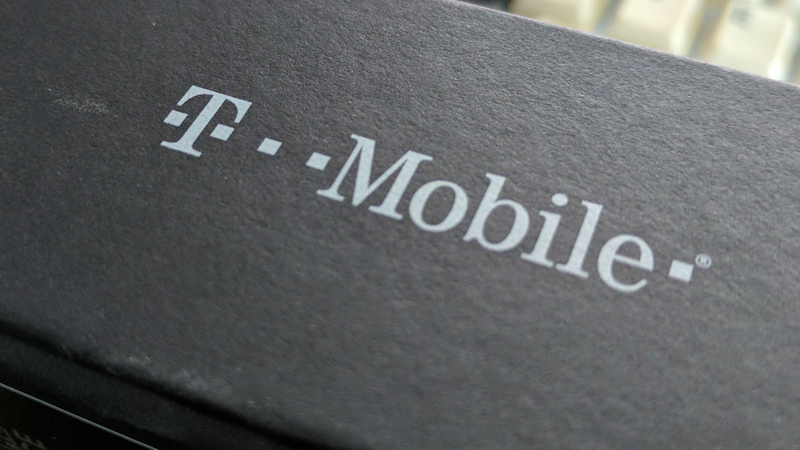 Back in February, T-Mobile announced that it would begin using unassigned portions of the 5GHz spectrum to offer more bandwidth and coverage to its customers. The company called this 'LTE-U,' and said that it would start rolling out to customers in the spring. Well, it's a bit past spring, but we're now starting to see LTE-U go live in select cities.